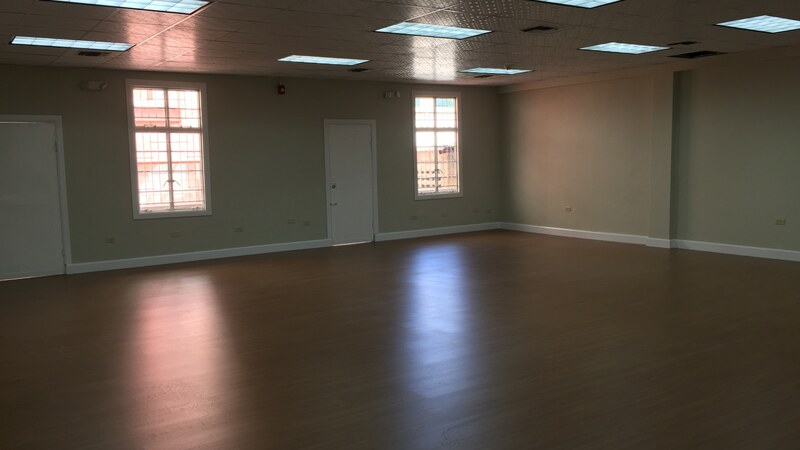 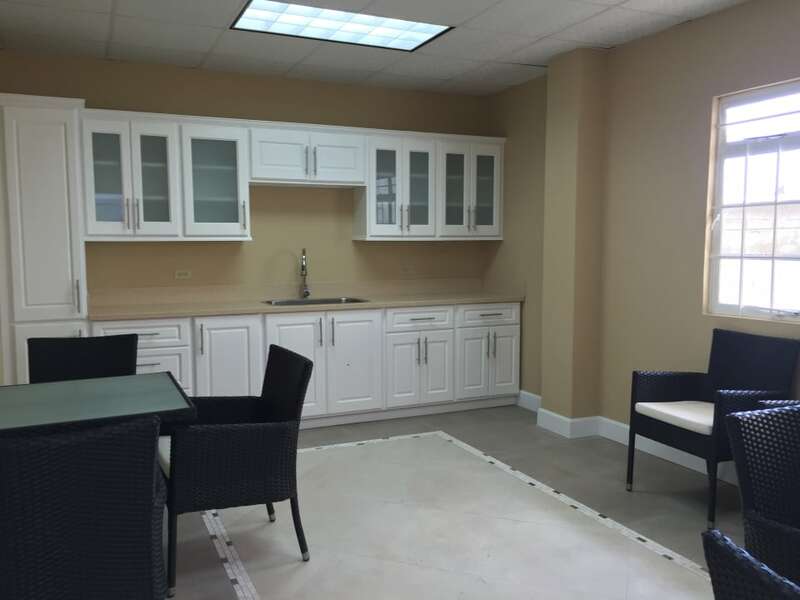 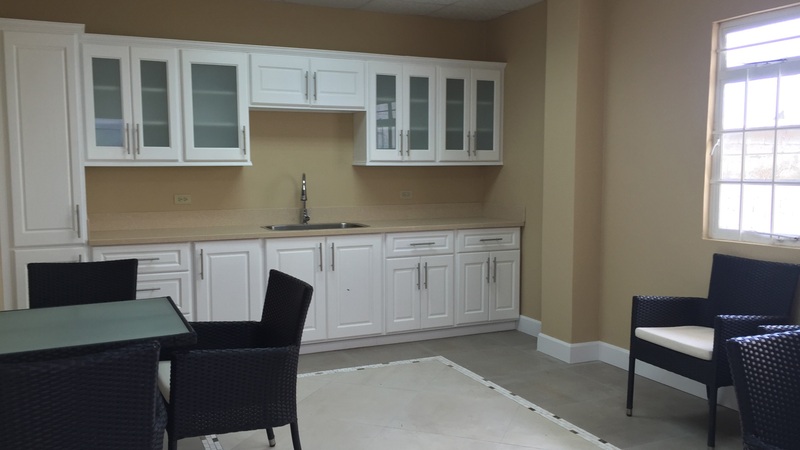 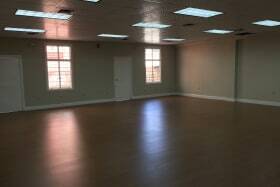 Large, open floor plan office space on the first floor of a newly renovated building. 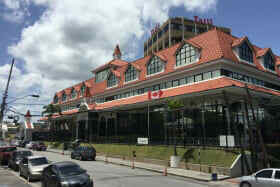 Reserved, covered parking. 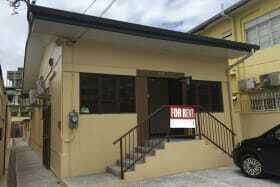 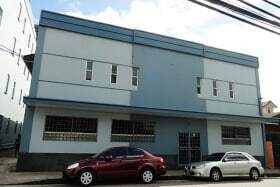 1177 square feet of first floor office space for rent on upper Frederick Street. 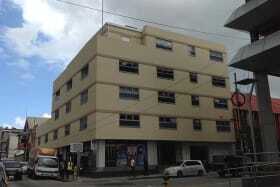 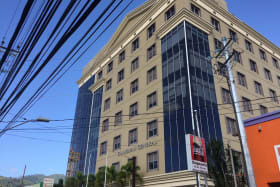 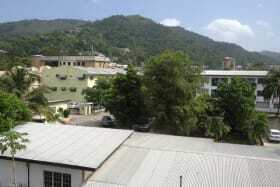 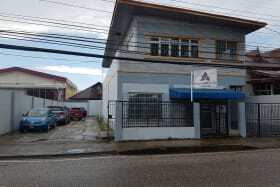 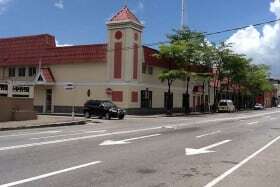 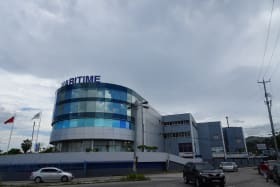 It is the perfect location if you want to be in Port of Spain but away from major traffic. 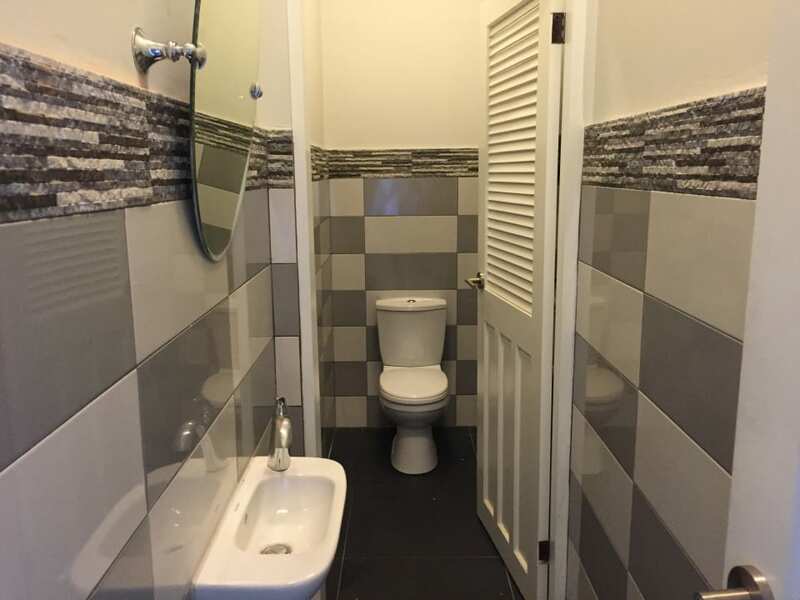 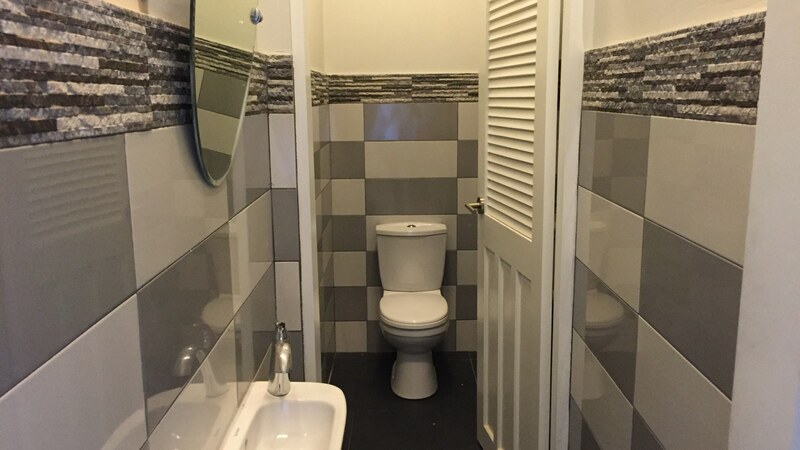 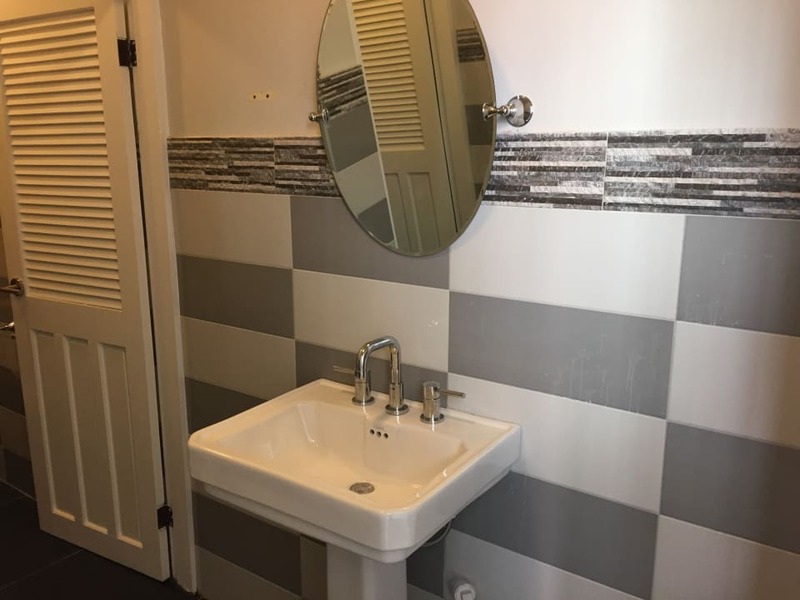 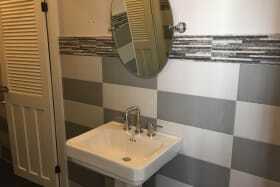 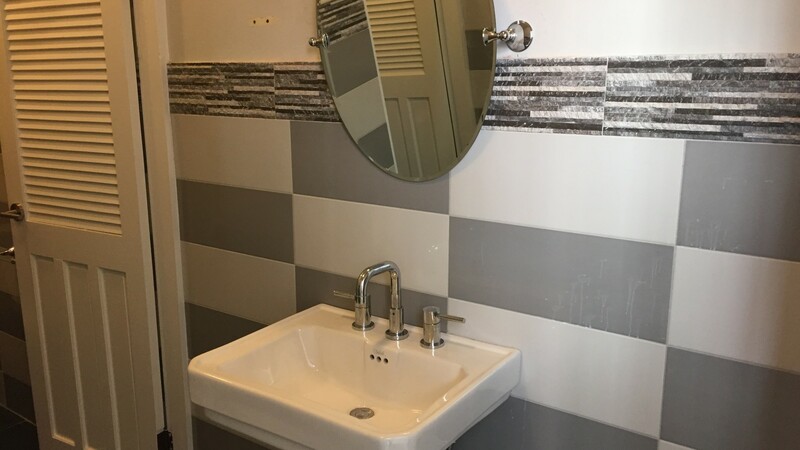 This building has been recently renovated and tastefully finished by an interior designer. 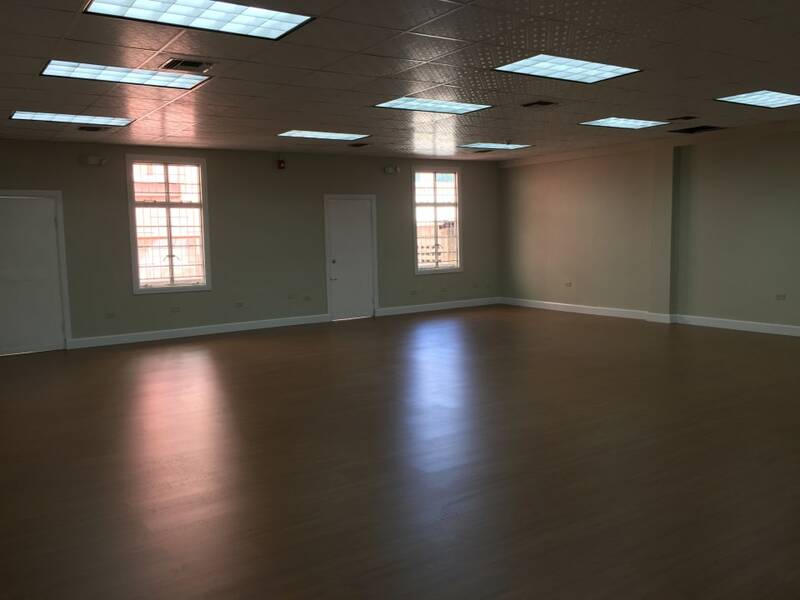 This first floor space offers an open floor plan and enjoys a comfortable,shared lunch room with two other offices. 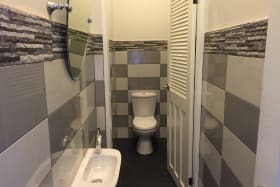 All first floor offices have a common reception/waiting area at the top of the staircase and each office has two washrooms. 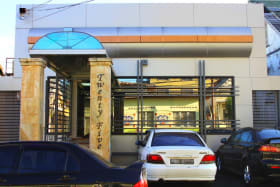 Reserved, covered parking for three cars.